A true Queen becomes queen for a reason! For with titles of royalty comes responsibility. Queens carry the duty of providing comfort, in times of despair and hopelessness. Strengthening their people-birthing a new sound for the fruition and continuation of a culture. 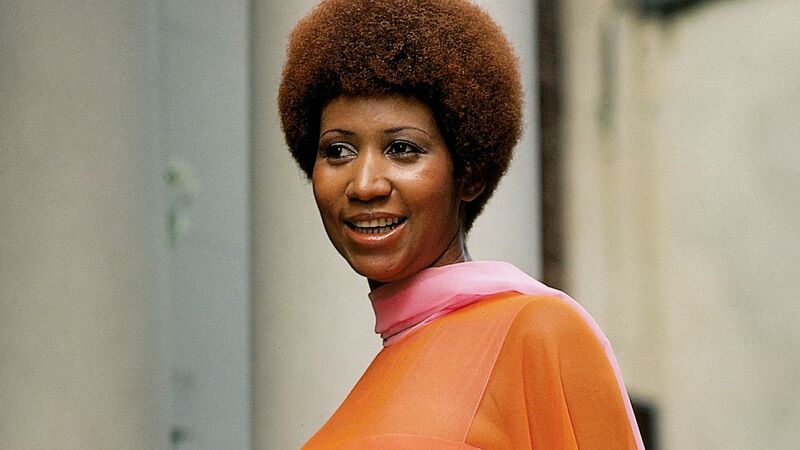 A duty performed well by Aretha Franklin. . the Queen of Soul! You can’t stop or kill the Soul, by a people who lived. . .Soul. The living, breathing personification of the Soul. It was a return to Blackness, where they experienced it. Black American people have specialized in doing such. Music not only served as a cultural marker for Black Americans, but also as natural therapy in our lives. For Black America, our cultural music was not solely for seeking joy or solace in entertainment. It is a her/history book for cultural preservation, re-innovation, re-creation, and therapy. Black American music truly has been holistic therapy, in every sense of the word. It was, and still is, the spiritual nourishment; created by our people, themselves. A cultural marker, literally birthed from the energy of our existence and experiences-in a land of foreign scents. A peculiar, medicinal formula, which cannot be duplicated. Imitated? Heavily! 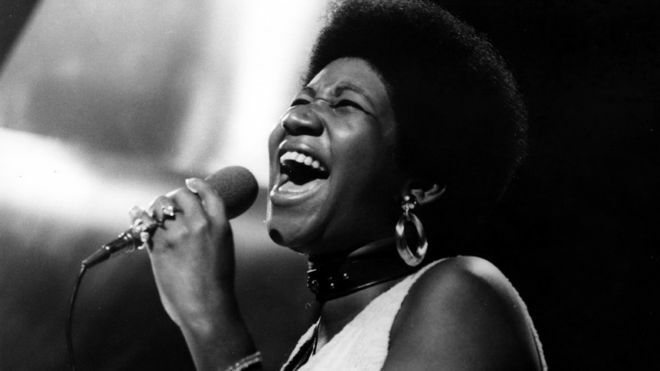 As with other musical genres of Black America, Soul was (and still is) a natural healing, that our community could turn to; all in the midst of racial, gender, color, and class oppression. All of this came with the journey of creating and affirming their presence in the United States of America. Literally and musically, it is a haven of heaven on Earth. Furthermore, it is a reminder for Black American people of our humanity and spirituality; during times we were considered less than. It is a recognition and celebration of our joys, aesthetics, and storybook. And this is where one of the legacies of Black America comes in. 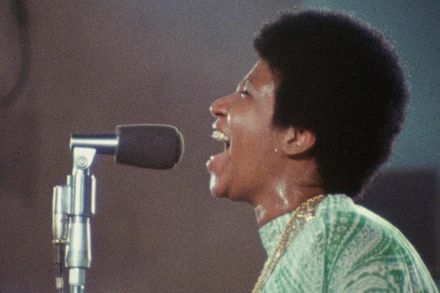 From Detroit, Michigan (one of the significant mappings of Black American culture and musical significance), Aretha Franklin was reared in an earlier, holistic genre of Black American musicality-Gospel music. The healing synchronicities of this musical style is for another story. The Spiritual nature of Soul music is that it nourished the humanity of Black American people. The timber, texture, coloration, and vibrations of Soul music was directly constructed by the journey and experience of Black Americans-in the land of the free and home of the brave. The energies comprising the music were concocted by those energies felt, expressed, channeled, created, and re-created through time; that of birthing dreams in foreign spacing (which became familiar) and oppression. It is a peculiar and original creation of culture. A culture and people, who retreated to the music it produced, as a source of medicine and comfort. From pain and pleasantry, there was the creation of holistic healing; complementary with Black America’s realities, at hand. 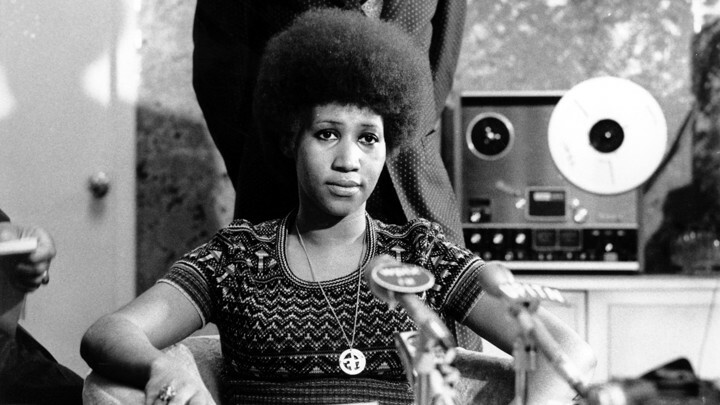 Aretha Franklin represents one of the myriad of Black America’s feminine sounds. A healing anecdote. Her sound is one of the numerous energies of Black American movement. The texture of her voice titilated the sensory of Black American people; who could feel the experiences of their being-in her voice. Literally. Her voice comprised the elements of nature-that of Earth, Wind, and Fire. It embodied mixed colorations of nutmeg and caramel combined with the texture of Earth’s sandpaper. All of these factors, in addition to Black America’s soiling in the Deep South, gave birth to the voices of Aretha Franklin. 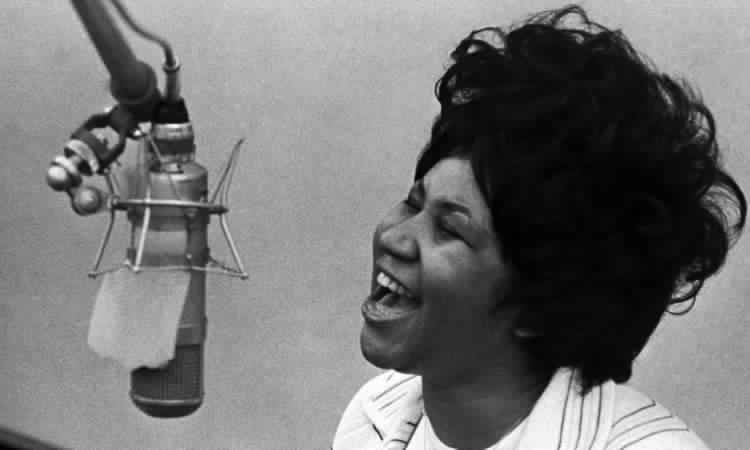 While created from the presence of these gardens, the Queen of Soul used her voice to highlight the tales of Black America, comforts of their Being, the movements of civil liberties, and socio-economic justice. 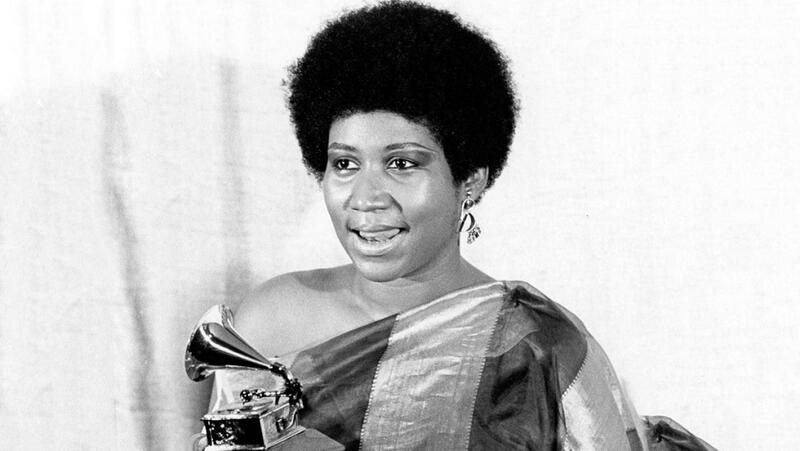 Like other legendary Black American giants, her music kept Black American people moving-in fruition and existence. A people with no country of their own, who immersed in Black creativity; placed in a land, that is saturated with hostility towards their very Being. Forced to return to the very foundation of Black energy, while creating in new landscapes and unknown surroundings. 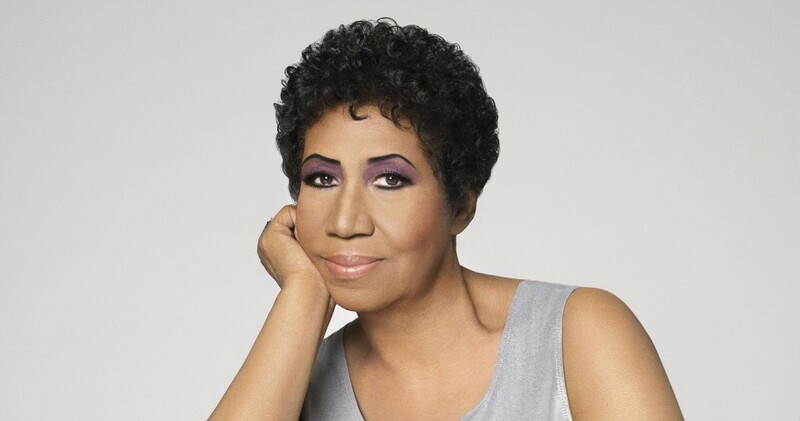 Aretha Franklin re-newed the Soul of her people; restoring the seeds of the gardens that birthed her. Hearing the voice of their Queen, while going to work, traveling to school, and caring for the daily duties of community, Black American men, women, and children, felt their burdens to be-less heavy. Music bringing recognition of their existence, while reflecting their peculiar aura, was a form of nourishment. People remember her classics; her activism. 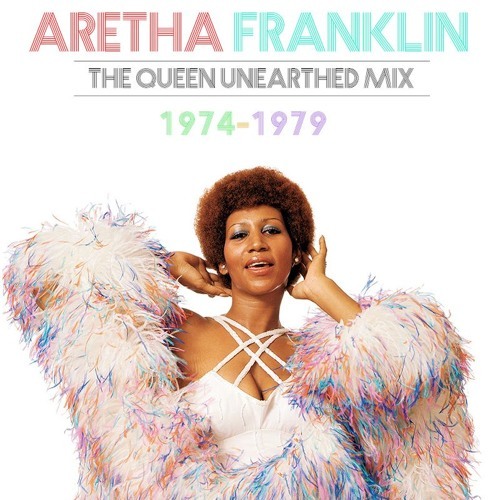 Her song, “Respect,” (originally by Otis Redding), was a greater contribution in honoring Black American women as the feminine image of Black America; one worthy of vigilance, acknowledgement, and RESPECT. Something too often denied to them, in their matriculation in the United States of America. The song, “Young, Gifted, and Black,” first performed by the late Nina Simone, was taken on by the Queen of Soul. Revitalizing the very Spirit of Black America, during a time when hope was needed for this community. Celebrating black celebration as a positive; while embracing it as an identity marker for a peculiar people. Such greatly exonerates the very study of musical therapy. There was no clinical diagnosis or treatment for any psychological and emotional damages, caused by institutions of racism (racism, colorism, classism, ageism, and sexism against Black American women). 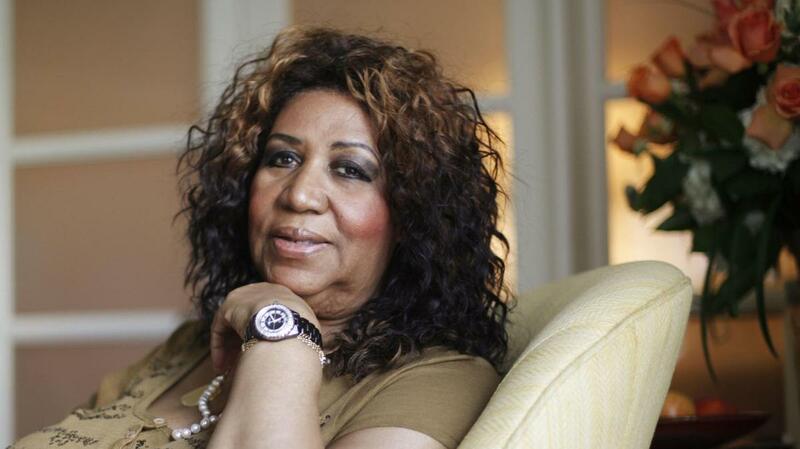 It wouldn’t be farfetched to proclaim Aretha Frankin (and other Black American musicians) as a musical therapist for her people. The timber in her voice clearly resonates with the existence of Black America. And yes, her social activism is linked to her performance at Dr. Martin Luther King Jr.’s funeral, the release of Angela Davis, and other prominent figures. 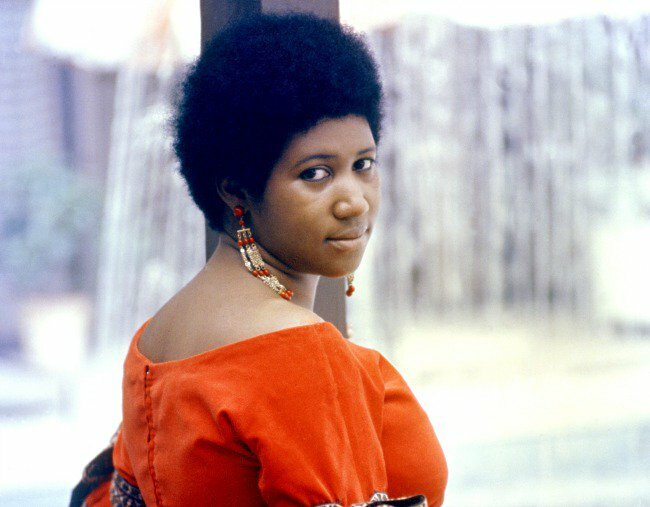 Simultaneously, it were the common, everyday Black folk, where Aretha’s voice and talent resonated the most. Those every day Black American, workin’ folk, who did not have the luxury of therapy and vacation get-aways, in coping with the societal barriers against them. How refreshing to have a voice, so delicate, strong, and with the caresses of silkened champagne! How fortunate for the world, and especially Black America, to have a prominent singer, composer, and pianist, provide musical therapy in a time when their music (and faith) kept them alive-in every sense of the word. The constant re-vigoration and revitalisation of a people’s Spirit. A people, who created their music, to serve as a place of pleasure; while painting reflections of their pain. 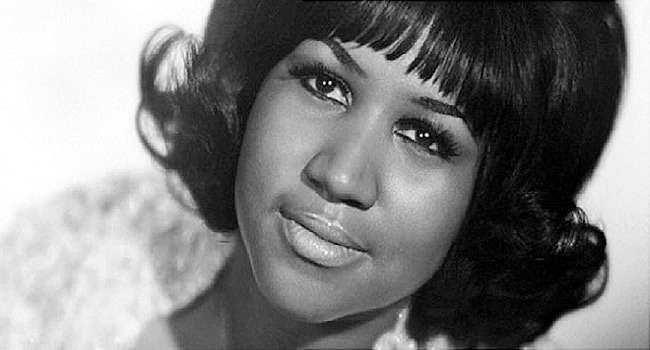 That’s why a young, Black American maiden, from Detroit, Michigan, would become the Queen of Soul. And, she found Soul in the Black American Church-as many Black American artists and musicians have done. It is the hub of faith, hope, cultural production, traditions, and epistemology for this peculiar people. 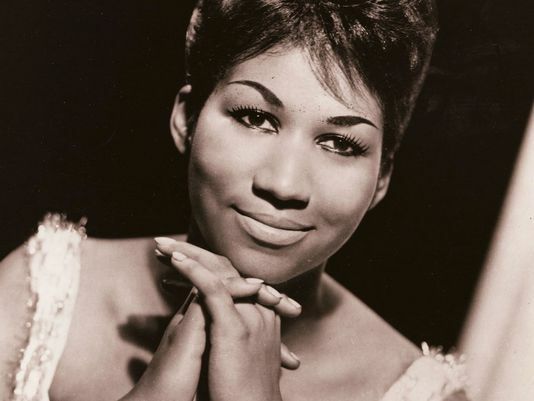 The pain of losing Aretha Franklin is that Black America has lost a musical library-in the context of Soul and Gospel musical genres. Returning to the Universe, such voices take lifetimes to come into fruition. For Black American maidens of the musical persuasion, finding that authentic Soul-the same as their foremothers-requires walking through their path. Preserving the basis of that sound, and the holistic remedies following it. Black American women must re-connect with the gardens of Black America; which birthed a sound, called. . .Soul. Utilizing such to create new, Soulful sounds, which are suitable to the current times. Thereby, it will result in highlighting the triumphs, joys, coloration, aesthetics, and struggles of Black America. New medicine to be born. Innovative colorations, timbers, and melodies, which embody the Soul; from the new crop of Black American maidens, whose responsibility it will be to produce it. 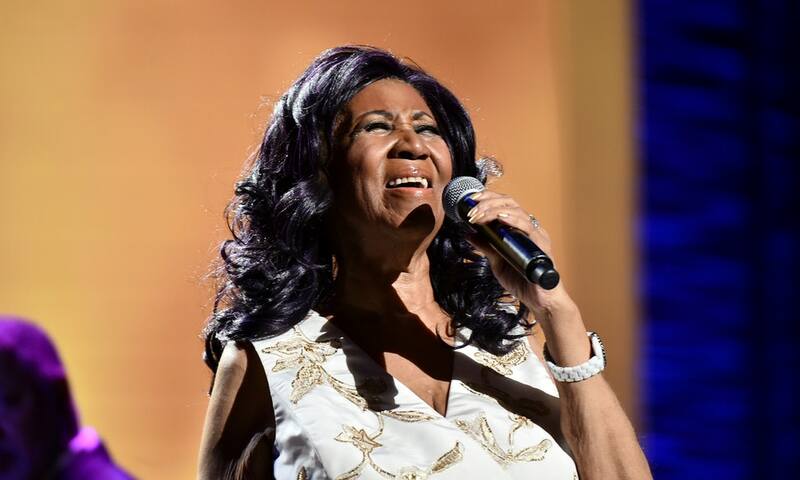 And so, as Black American’s garden honors, preserves, and celebrates the legacy of their Queen of Soul, her musical contributions are medicinal memories for Black American elders; whose very sanity, mental health, and endurance, relied on Soul and Gospel music. The Jennifer Hudsons, Fantasias, Janaelle Monaes, Jill Scotts, and other Black American maidens, yet to be heard. They have a lengthy tasks of keeping alive Soul music, and it’s holistic purposes, from the gardens, which have birthed them. All hail to the Queen! And, may she now find peace, in the garden! *A Natural Soul, for a Soulful Woman!